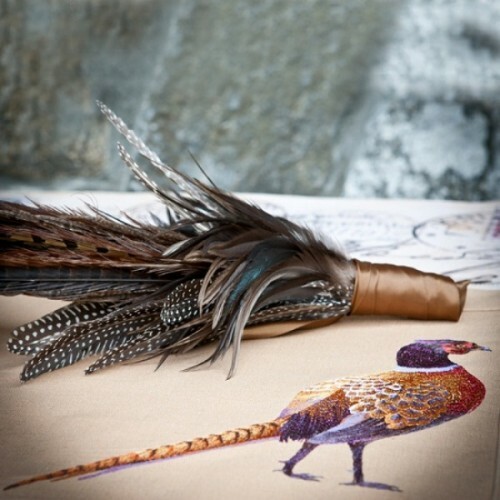 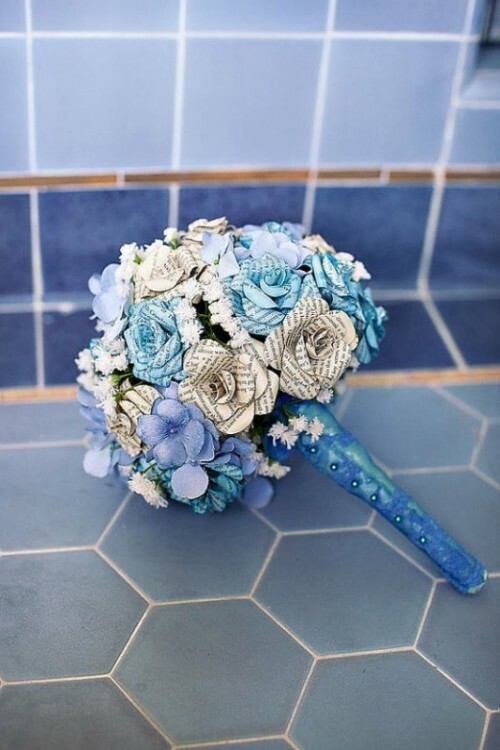 We all want our weddings to be unforgettable and unique. 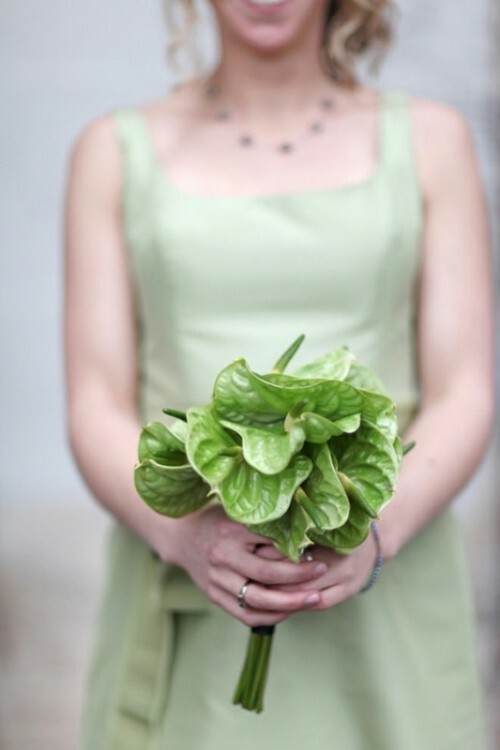 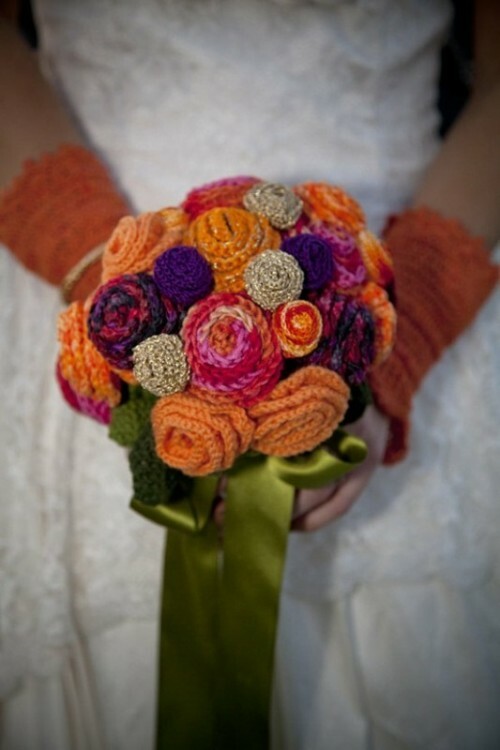 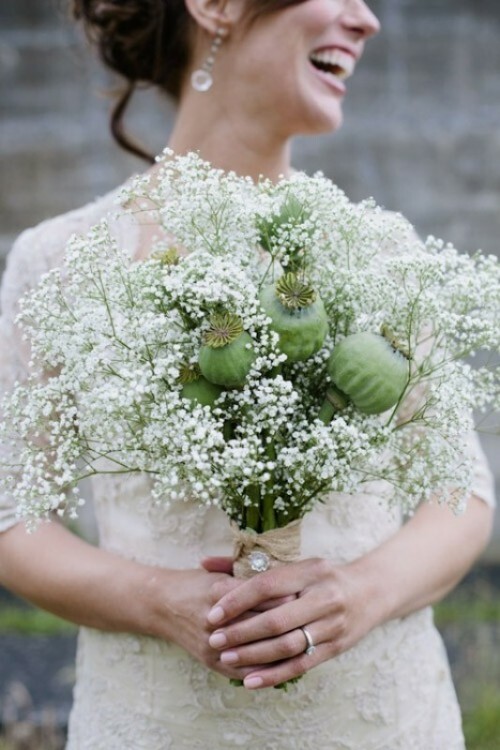 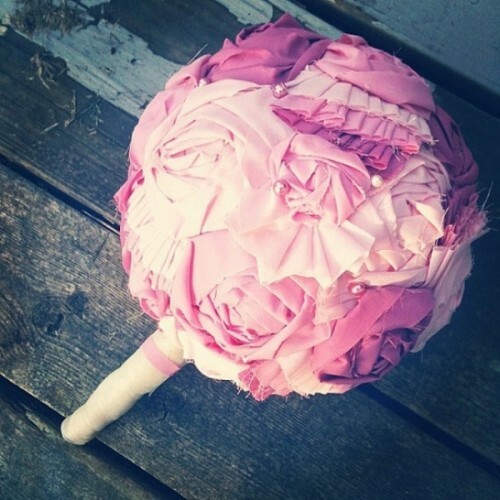 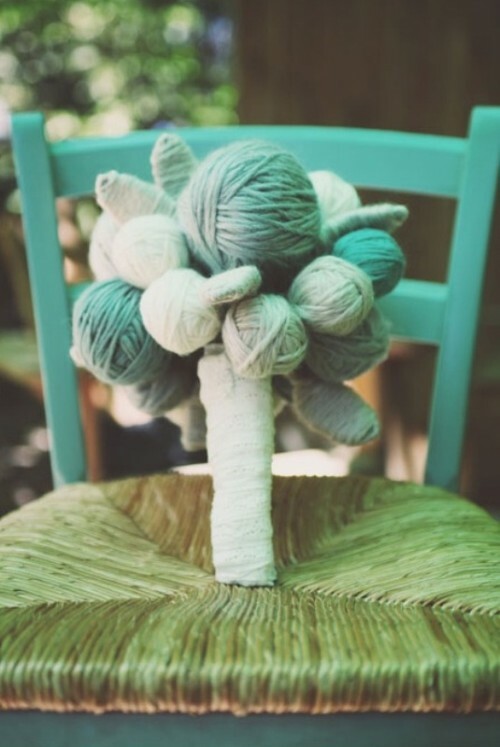 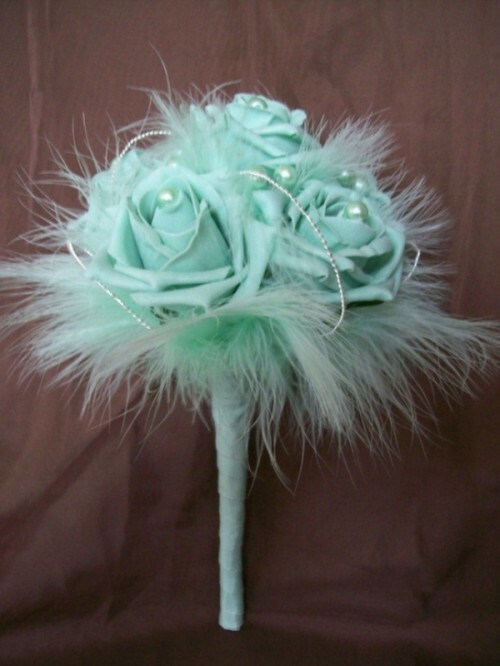 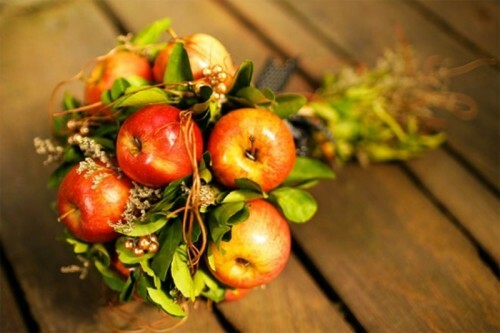 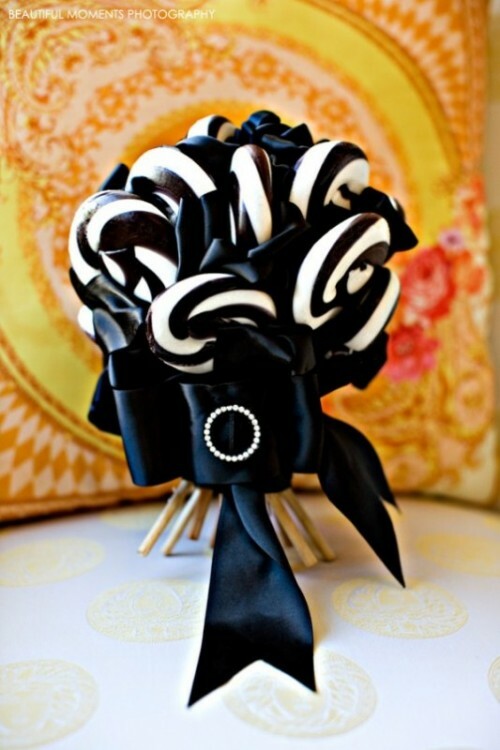 Making a non-traditional bouquet can help with that! 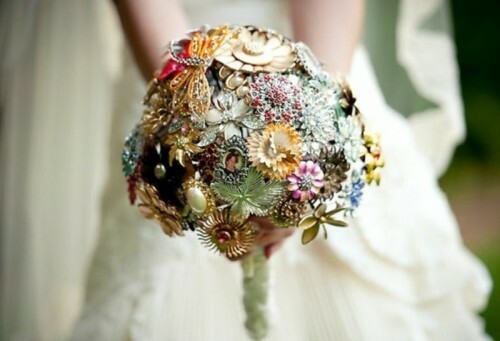 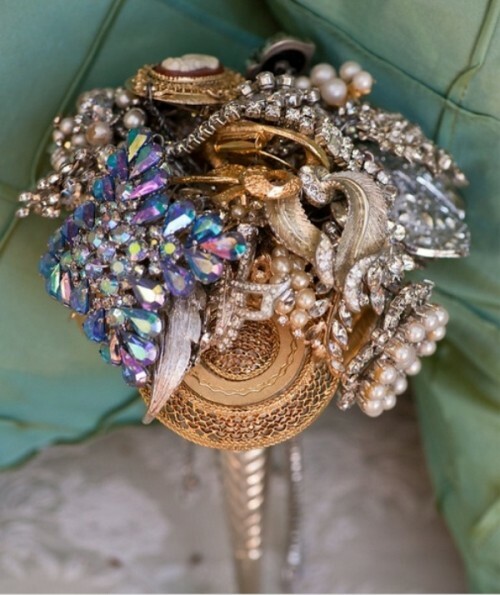 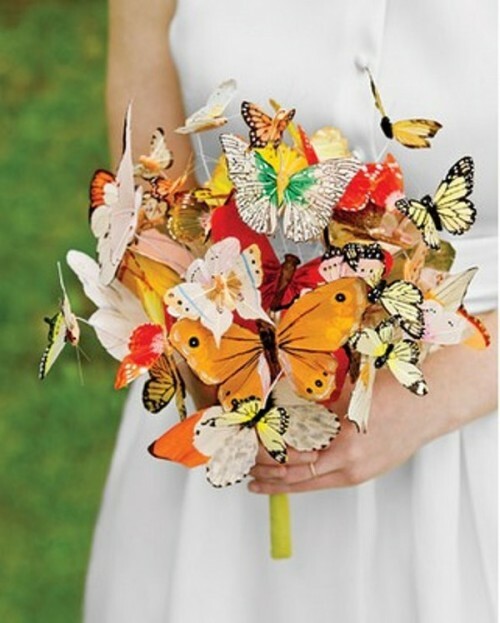 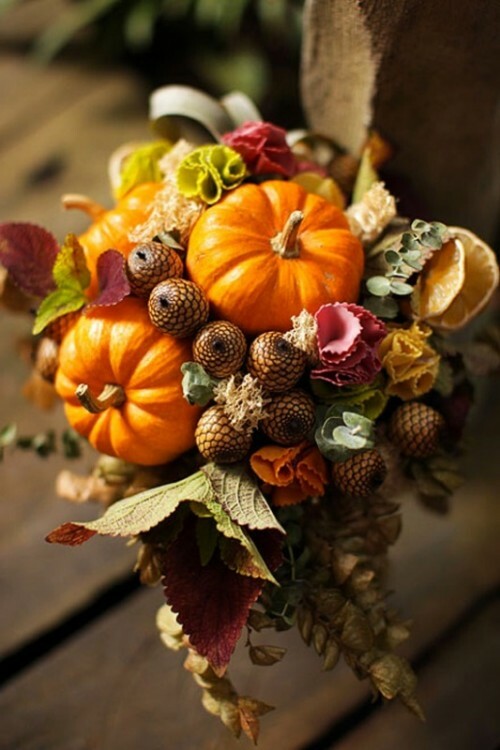 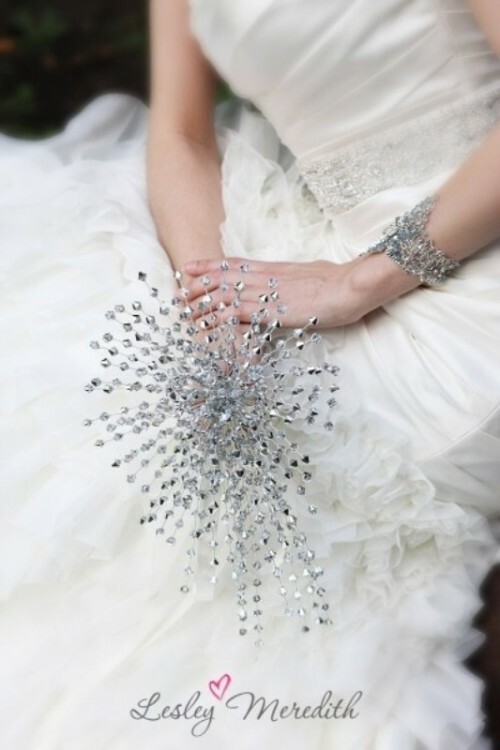 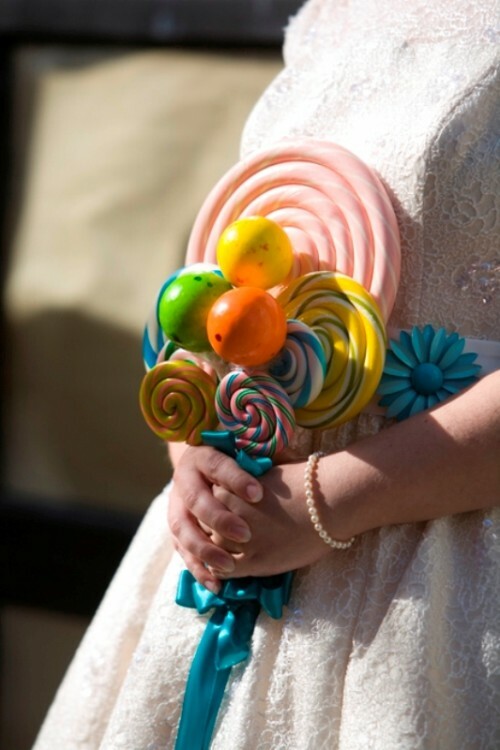 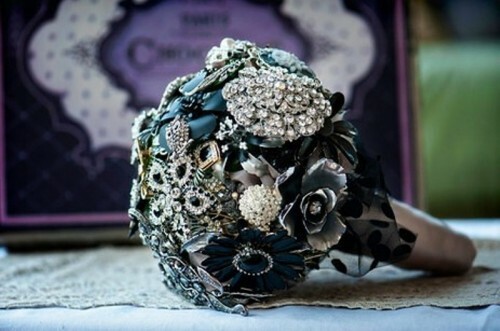 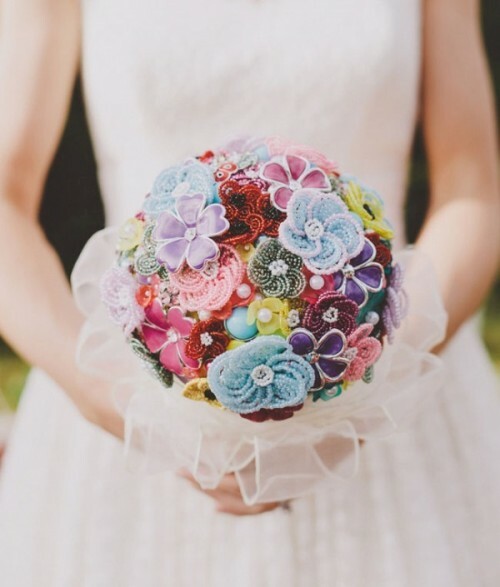 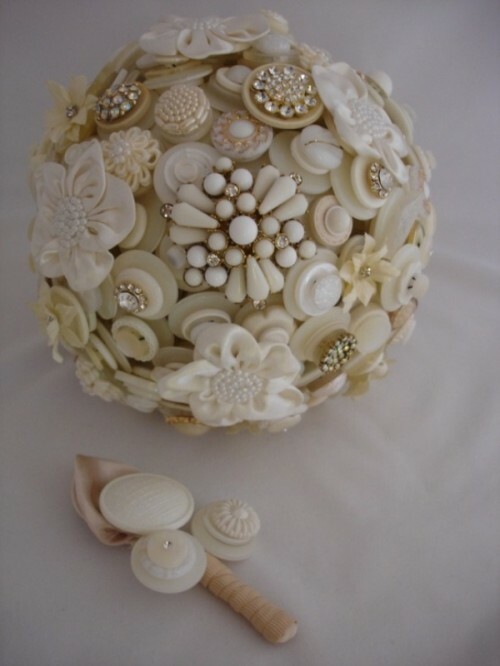 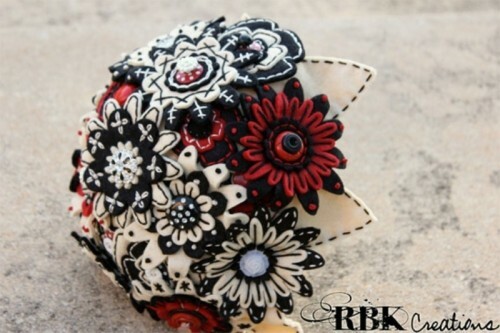 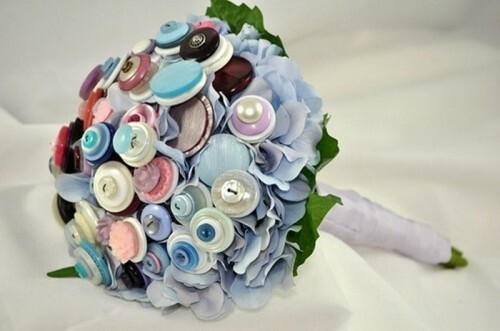 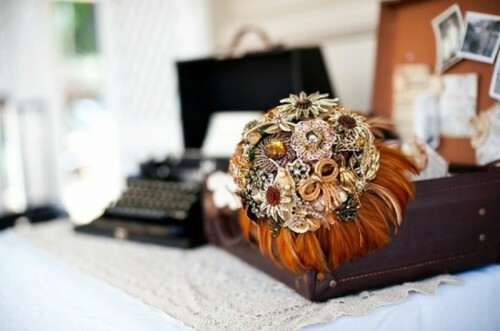 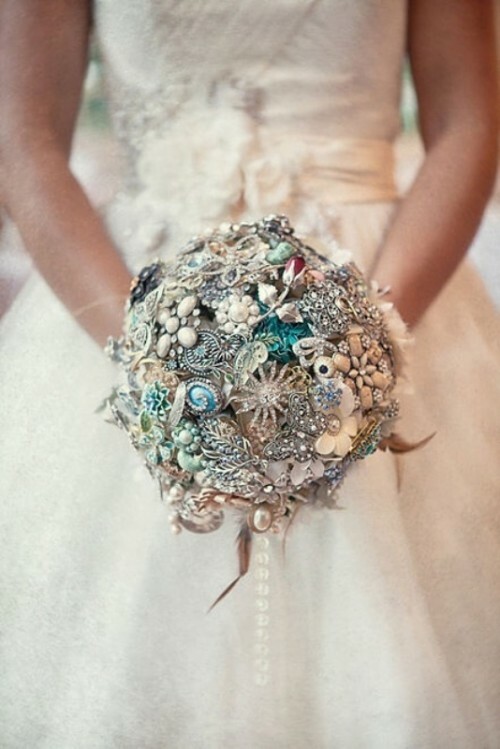 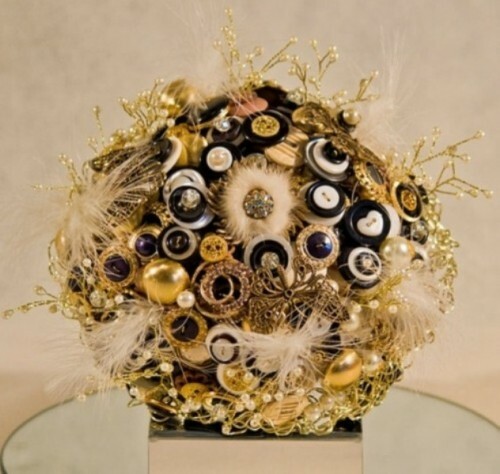 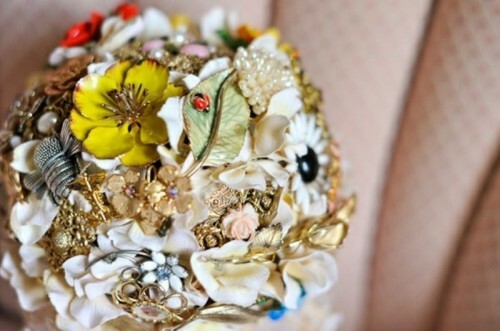 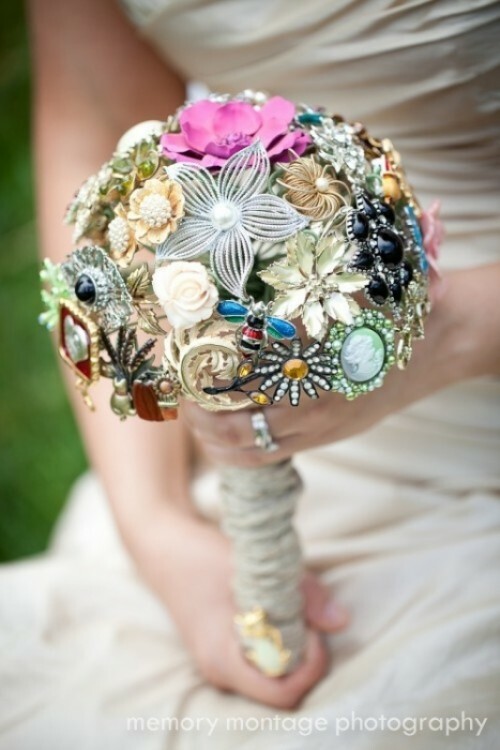 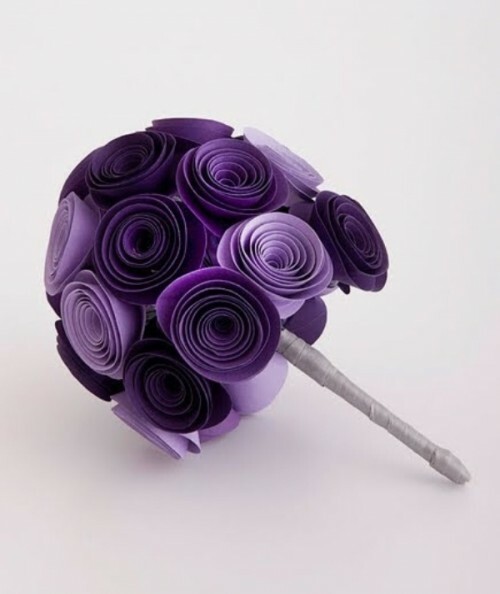 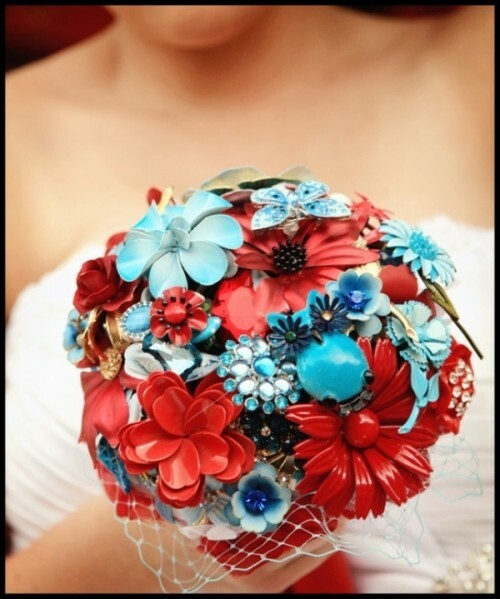 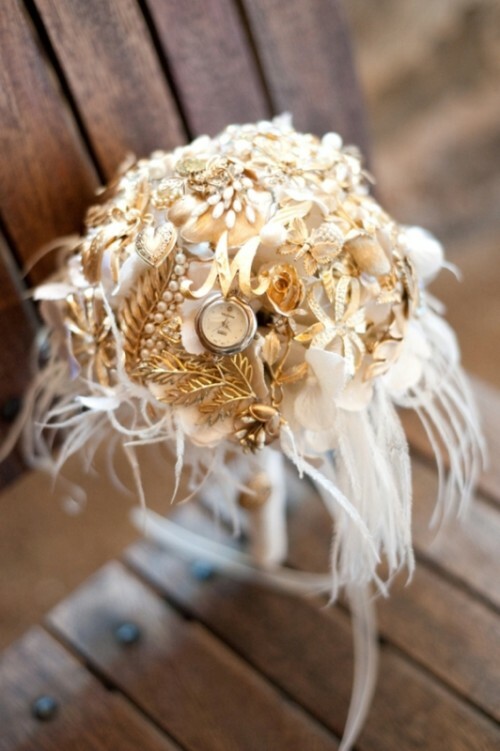 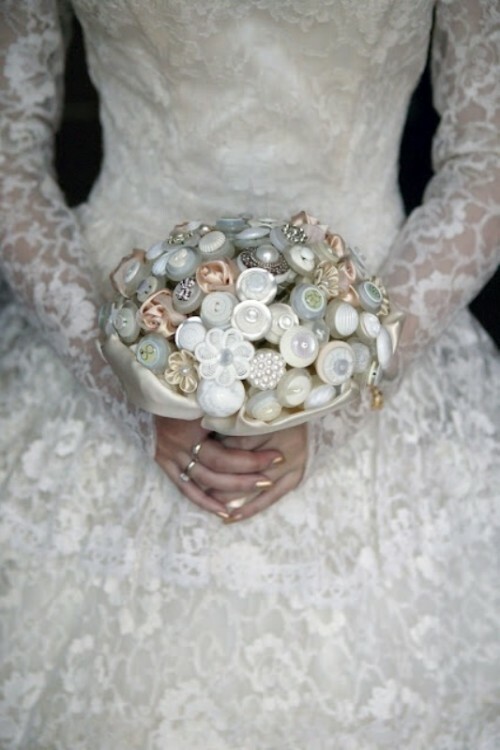 Made of brooches, feathers, buttons, candies, paper, fabric, beads, etc., these bouquets will not wither like normal flowers and make a great memory. 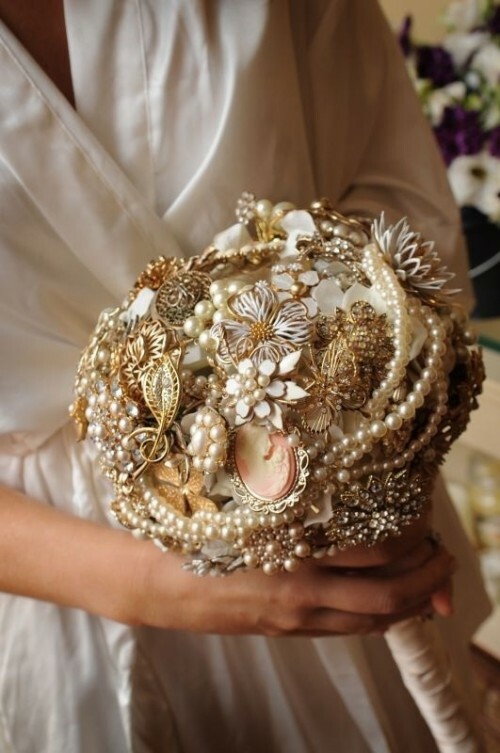 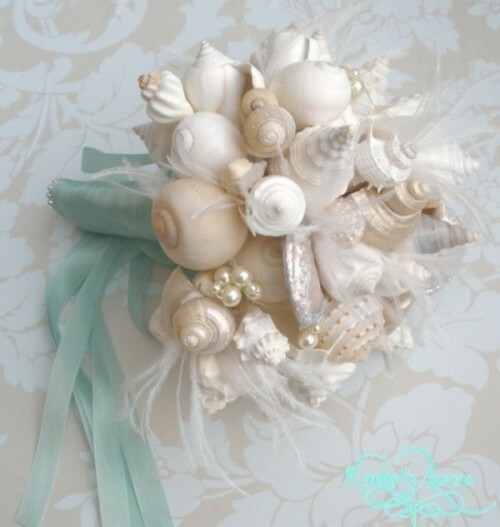 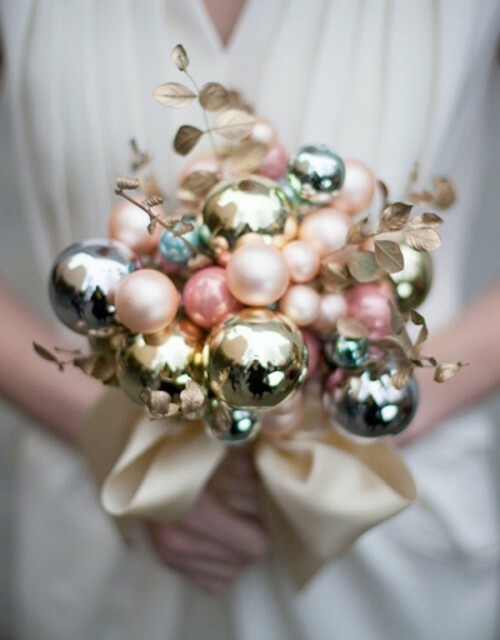 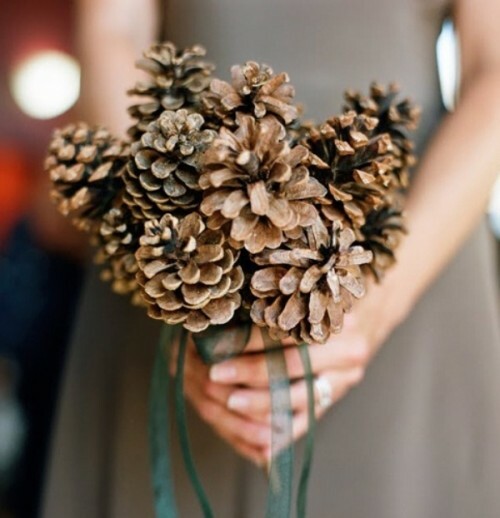 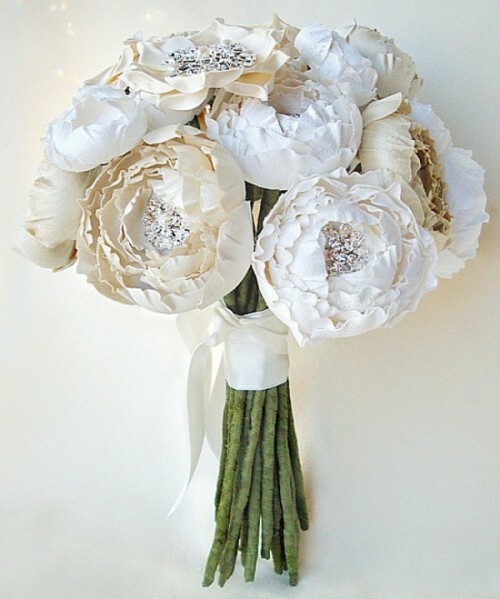 It’s also a brilliant idea for themed weddings: for example, if your wedding is going to be on a beach, you can make a bouquet with shells, for a winter wedding fir-cones would be the perfect choice, etc. 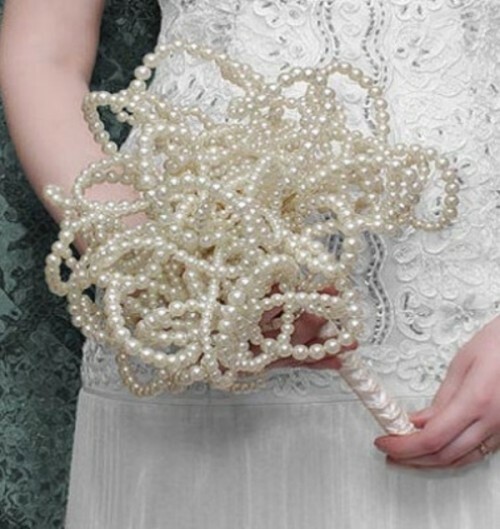 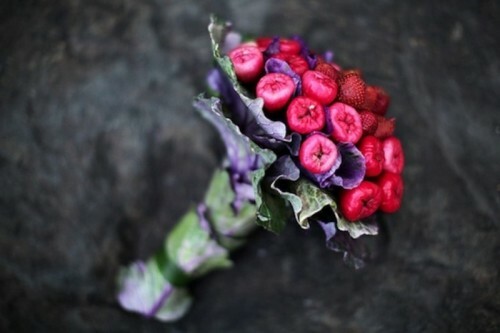 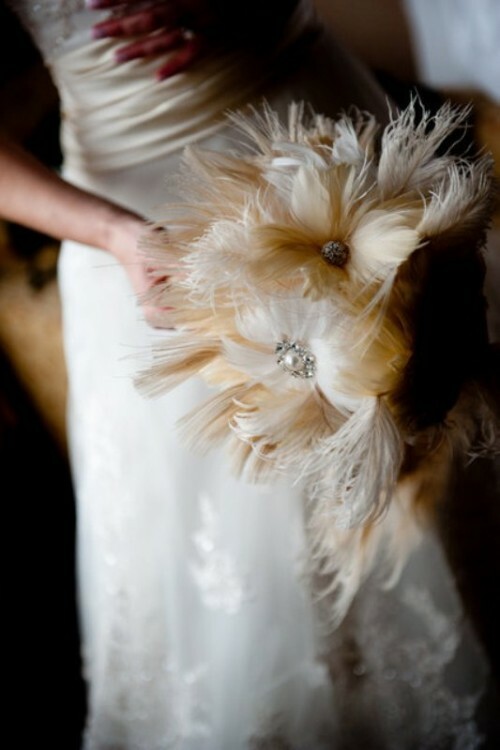 Although, you’ll probably need to prepare a traditional bouquet too, because if you’re going to throw the bridal bouquet adorned with brooches or something like that, you’ll kill someone! 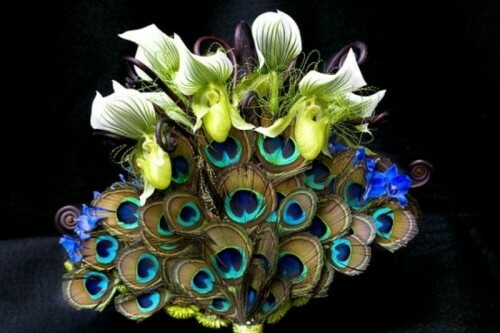 All in all, just have a look at the photos below and get amazed with unlimited people’s imagination and creativity.